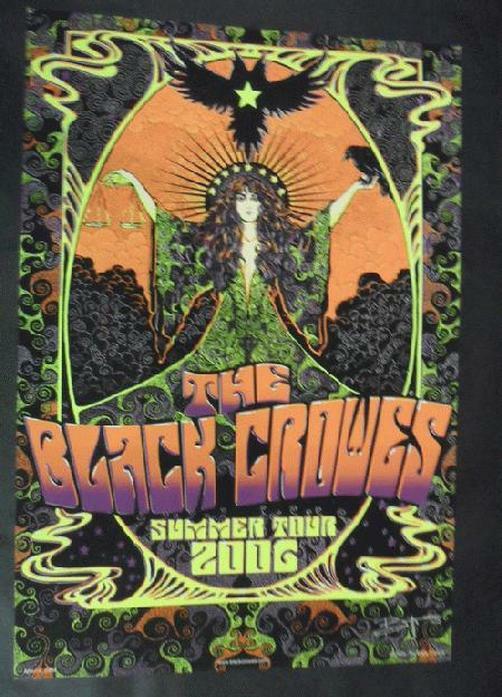 Original silkscreen concert poster for The Black Crowes and their Summer tour in 2006. 15 x 22 inches. 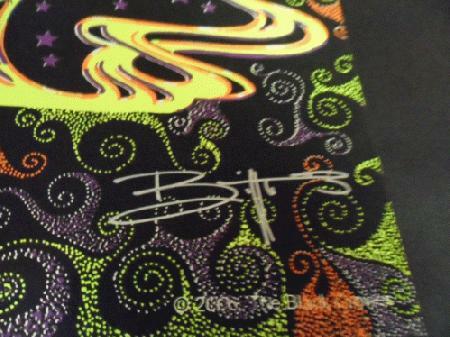 Hand-Signed by the artist Richard Biffle.